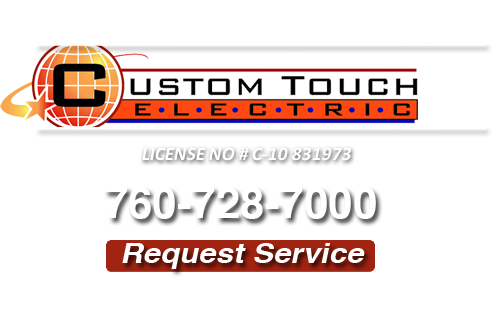 Custom Touch Electric is a San Marcos Electrician and Electrical Service & Repair company. 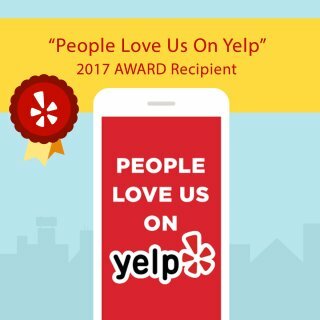 We are a licensed and fully insured electrical contractor offering a wide range of services from maintenance services to renovations and new construction for residential and commercial customers. We deliver fast, high quality work at reasonable rates. You can count on our expert San Marcos electricians to be knowledgeable, reliable and capable. They will make sure that you’re happy with our work no matter how large or small the job. You can expect fast estimates, competitive pricing and a quick response time for all our jobs. 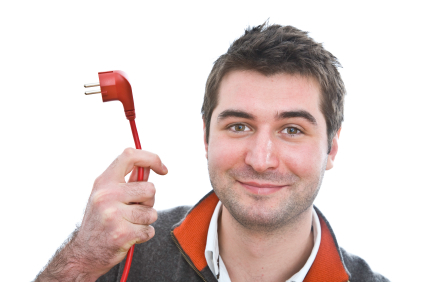 Does your San Marcos home have flickering lights or outlets that do not work? Do you have circuit breakers that keep tripping Then is you answered yes, you need to call your expert San Marcos electrician at Custom Touch Electric. Our professional electricians handle all of type of electrical repairs. When our electricians arrive to your home or office, we will diagnosis any electrical problem you may be having. Our trucks are fully stocked to ensure that we have the right materials and tools to complete the electrical repair needed at your home or office. If you are looking for a San Marcos Electrician then please call 760-728-7000 or complete our online request form.